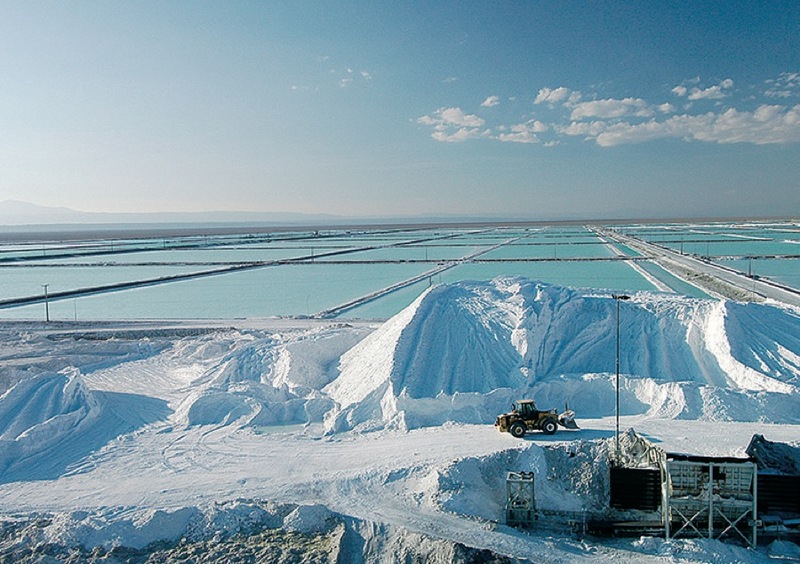 Canada's Wealth Minerals (TSX-VE:WML) and Chinese private equity firm GSR Capital are said to be weighing an investment in Chile’s Chemical and Mining Society (SQM), the world's largest lithium producer. The two firms, mentioned in a Reuters report, are just the latest names in a long list of companies said to be interested in grabbing a stake in the Santiago-based miner. Last week, world’s second largest mining company Rio Tinto (ASX, LON:RIO) was also said to be considering a bid for a stake in the Chilean lithium producer. Vancouver-based Wealth Minerals’ main focus is the acquisition of lithium projects in South America, with interests in Chile, Mexico, Peru and its home country. 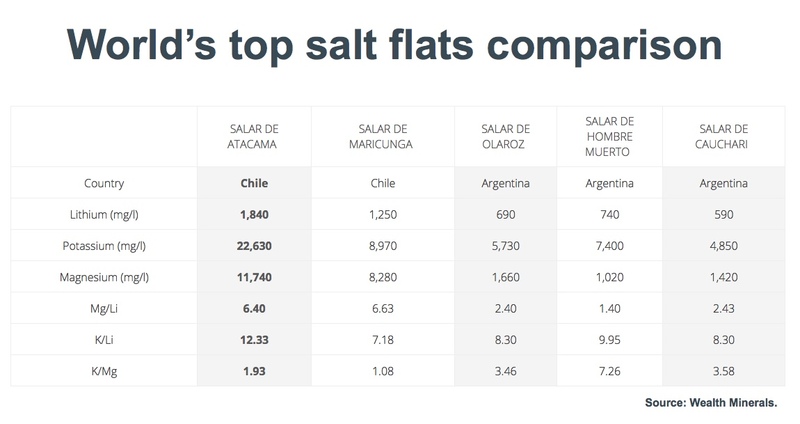 In Chile, the company already has concessions covering an area of about 46,200 hectares located in the northern part of the Atacama Salar, relatively close to SQM's main production facilities. GSR Capital’s interest in SQM, in turn, can be explained by China’s drive to decrease air pollution by promoting the use of electric vehicles. The government, reports Reuters, is taking steps to help domestic car manufacturers leapfrog combustion engines and build global auto brands. This makes battery and lithium producers attractive assets for Chinese firms. SQM became a target of international firms after Canada’s Potash Corp. of Saskatchewan (TSX, NYSE:POT), the world’s largest producer of the fertilizer by capacity, announced it was selling its 32% stake in the Chilean miner, worth about $4.5 billion at current market values. The move was made to comply with some of the conditions imposed by regulators to let PotashCorp merge with smaller rival Agrium (TSX, NYSE:AGU). Source: Wealth Minerals’ NI 43-101 Technical Report on its Atacama Lithium Project.